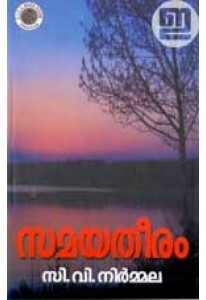 Poetry by Sandhya S N. Raw, robust and romantic, poems of Sandhya are sometimes confessional and sometimes reflective. They are faithful visualisation of the chaotic stream of emotions and thoughts in human minds. Her writing is a struggle to find fine-tuned chords out of this chaos. Powerful words are employed with lots of musical resonances to heighten the intensity of emotions. 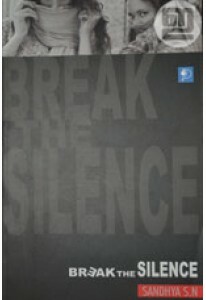 Break the Silence has 41 poems with a foreword by J T Jayasingh.